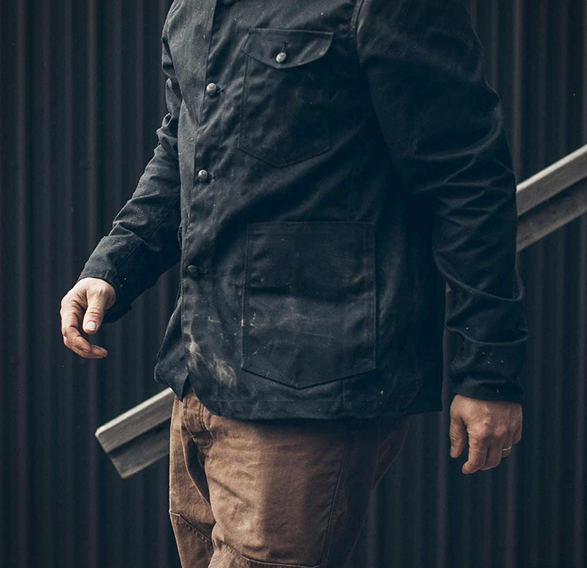 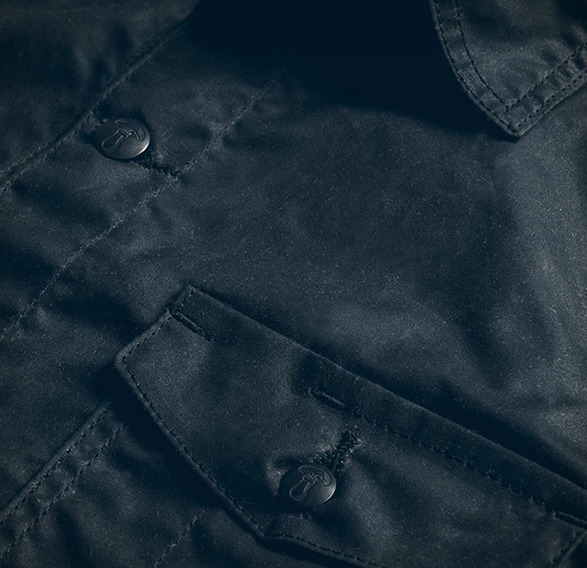 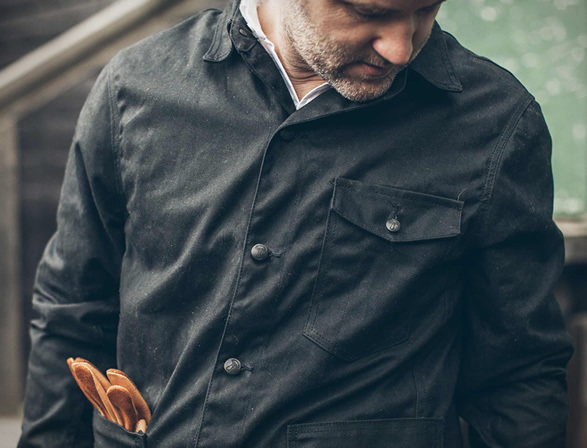 Taylor Stitch have created a waxed canvas version of their stylish Project Jacket. 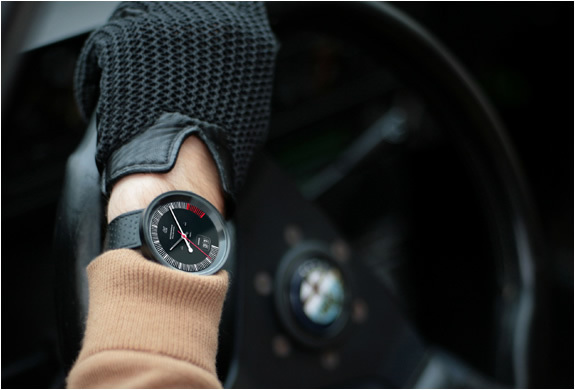 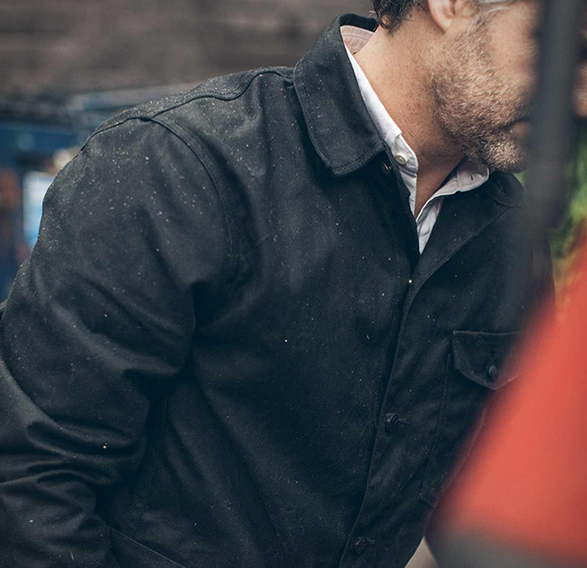 The timeless piece was inspired by vintage workwear and old field coats, and has a modern fit. 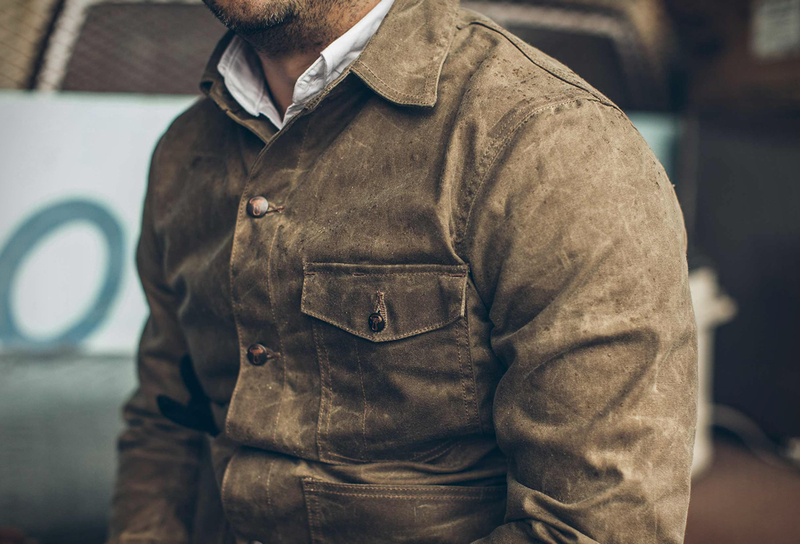 The jacket perfectly bridges the gap between outdoor and urban, and is built from a 10-oz Waxed Army Duck Canvas that is water repellent, durable as hell, and perfectly tailored. 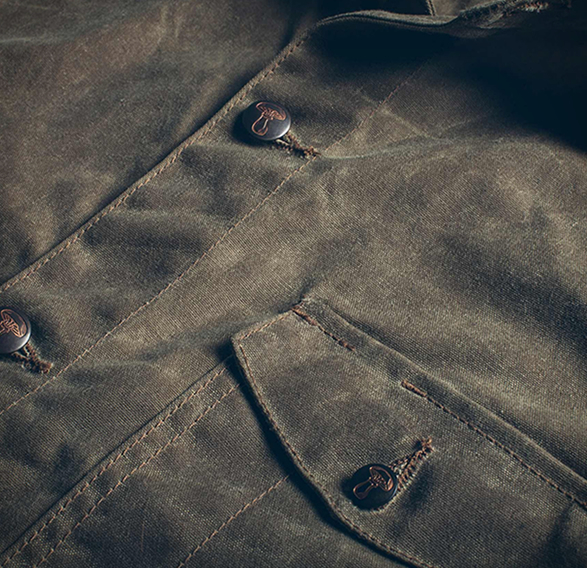 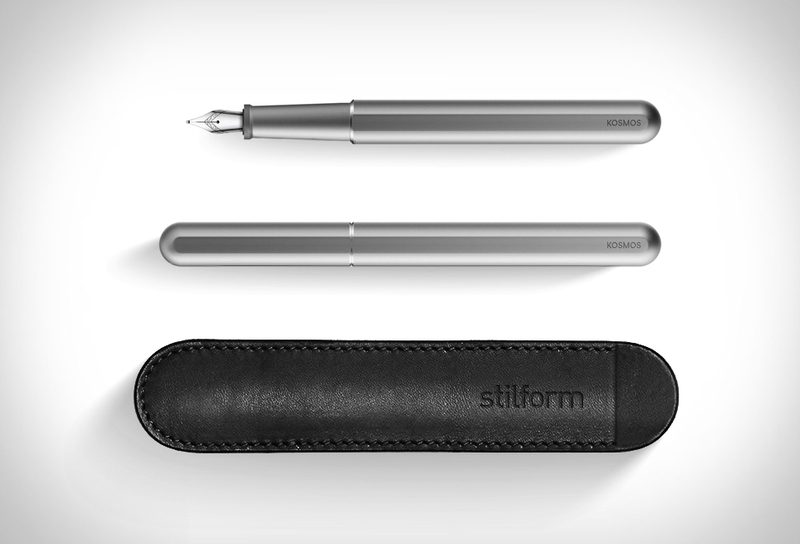 Available in a choice of field tan or black.